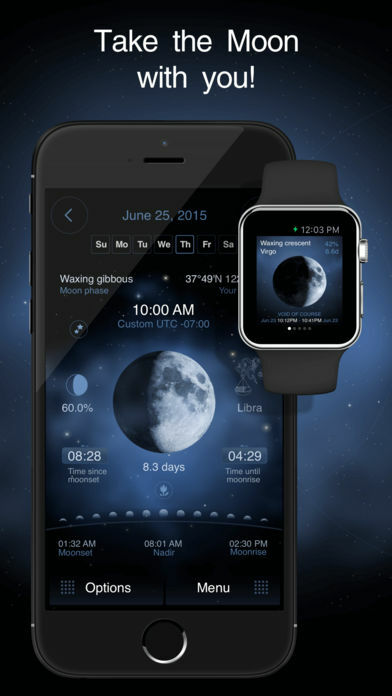 Deluxe Moon Pro is the best Moon app available in AppStore. Instead of paying $7.99 get Deluxe Moon Pro just for $3.99 right NOW! Don’t miss the SALE with a lower price! For iPad refer to Deluxe Moon HD application available in AppStore. 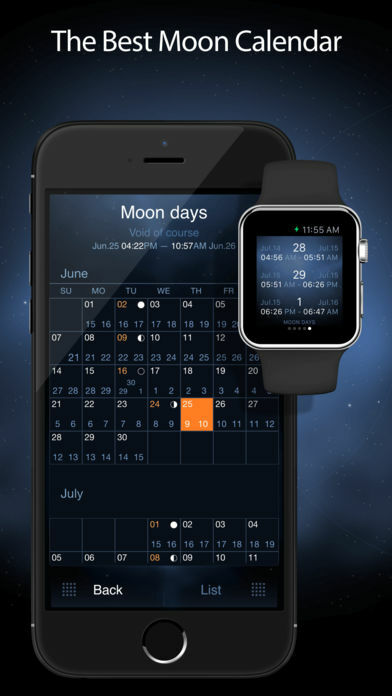 Deluxe Moon Pro is a beautifully crafted moon application with innovative lunar design. The application combines traditional lunar themes with modern technology to bring you the best: style, convenience of the moon in a pocket and a feature rich interface. Comprehensive moon information, specific gardening advice based on the current moon phase, precise moon phase times, animated Zodiac circles, moon horoscope and calendar, sunset and sunrise times and moon day descriptions and much more. Are there connections between the moon and plants, human emotions, blood pressure, health or finance? Discover new amazing relationships with Deluxe Moon Pro application! – Calendar with Moon phases and Zodiac. 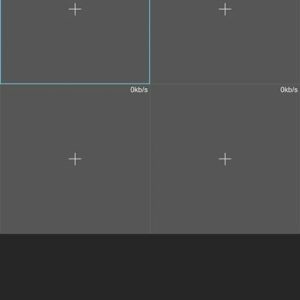 – Compass & azimuth: tap on a small compass. – Touch-n-turn: swipe the moon horizontally. – Automatic positioning by GPS & network. – Manually set any location, time and UTC. 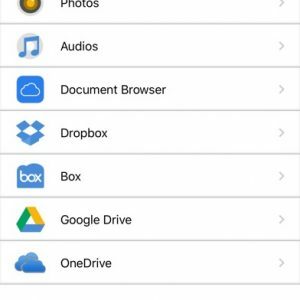 – No internet required for the app to work! – Solar and Lunar eclipses. – Alarms for Moon phases. 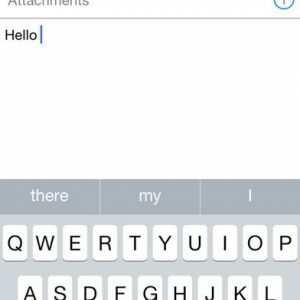 – Add daily notes in moon calendar. – Mark days with colors. 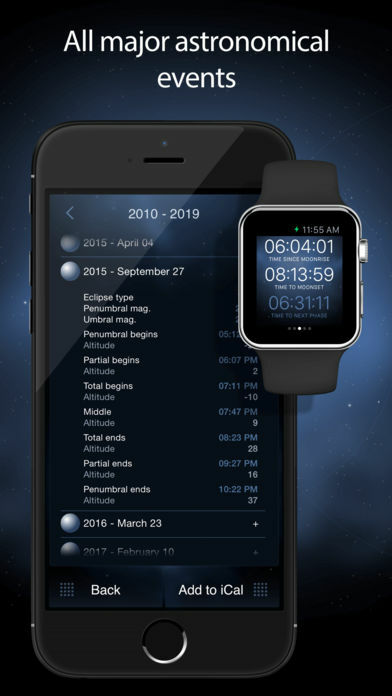 – Get statistics on moon phases influence. – Full names of all moon phases. – Precise moon phase times. – Zodiac sign the moon is in. – Percent of the illuminated moon area. – Ecliptic longitude and latitude. – Moonrise and moonset times for your location. 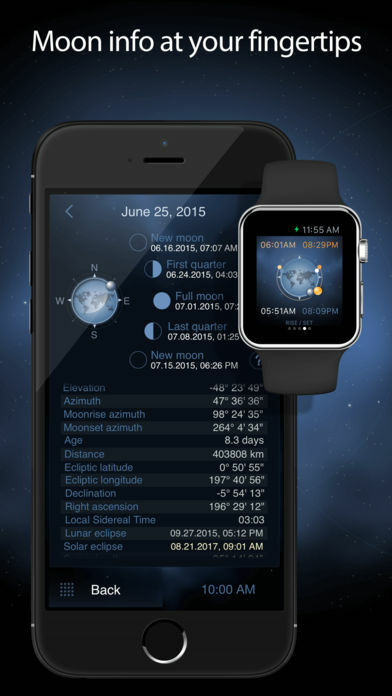 – Countdown timers for moonrise and moonset. – Current, moonrise and moonset azimuths. – Moon distance from the Earth. – Lunar eclipse times in the Moon parameters. 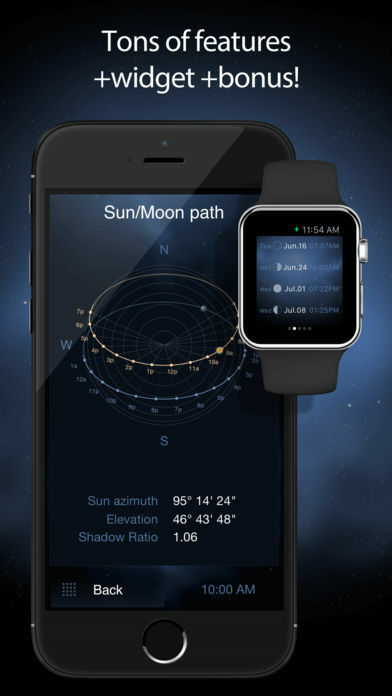 – Sunrise, sunset and zenith: tap timers. – Solstice and Equinox tables. – Specific gardening advice based on the Moon. – Animated Zodiac circles: sidereal, tropical and astronomical constellations. – Moon horoscope with aspects for health, business and personal life. – Precise Void of Course times. If you like Deluxe Moon Pro, please write us a review on iTunes. Your support would greatly help us make the application even better!